If you want a profitable business, you have to have systems and processes in place to consistently bring in new leads and clients. Day in and day out. In a nutshell, a funnel is your client journey. In essence, it’s the emails and communication you have with someone once they subscribe to your list. Doesn’t sound so bad now, does it? It’s likely that you already have some emails and sequences in place for your business, but if those emails don’t position you for profit, it’s a failing formula. There’s a lot you have to know about your customer, where they are in their life and you have to use that information to provide the right information to the right person at the right time. That’s how you turn a profit. The problem is, most people don’t understand what’s going on for their prospects when they sign up for your list, and they end up making offers too early, or the wrong offers. This results in no sales, or worse: unsubscribes. So exactly how do you know where your potential client is at, what to say to them and what to offer them? It all starts with segmentation and micro-commitments. I know what you’re thinking… this is way too complicated. But I’m here to show you that’s it’s not hard at all if you have the right processes to follow. I won’t lie to you and say it doesn’t require effort. But I am here to tell you that it doesn’t have to be a struggle. And putting these things in place will turn your online business into a money making machine. 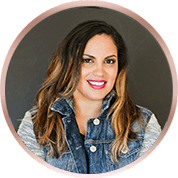 You could consistently bring in new leads, qualified prospects and new clients into your business without lifting a finger? This is all possible with the right systems and funnels in place. 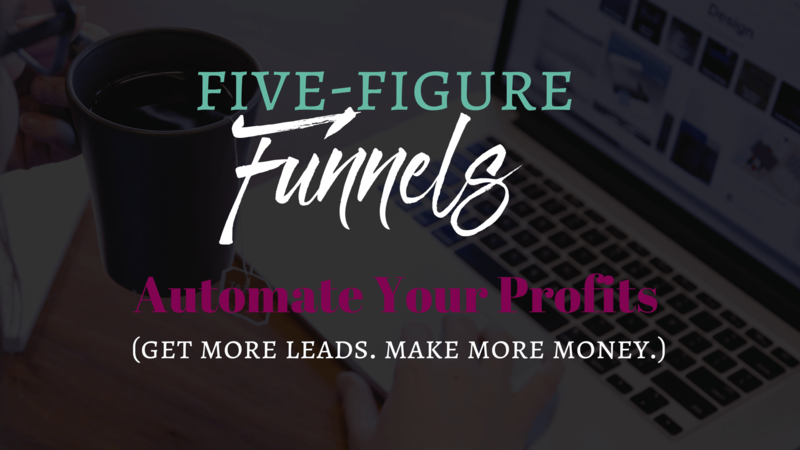 Mastering all of these funnels can be confusing, but only if you don’t know what you’re doing. 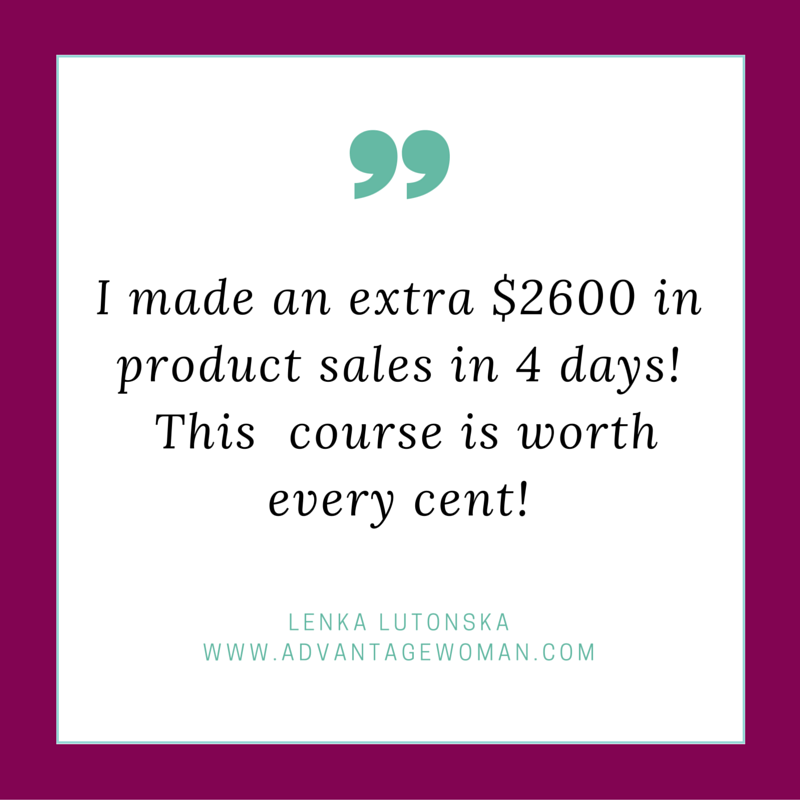 Introducing Five Figure Funnels: a seven week training course that will walk you step by step in creating the most profitable funnels in your business. Complete with real life examples and scripts, fill in the blank templates, and step by step repeatable processes for every single opt in and offer you implement in your business.